Superfood scientist the Health Ranger explains why Tom Brady’s “miracle” performance and longevity is due to great nutrition. It’s all about avoiding toxic foods and nourishing yourself with performance enhancing superfoods. 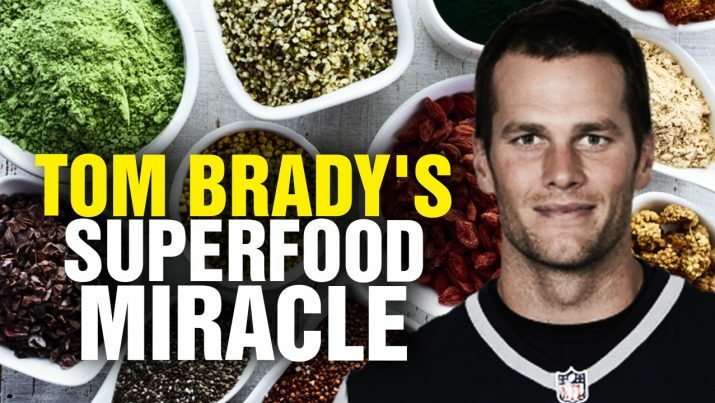 Tom Brady’s SUPERFOOD Miracle from NaturalNews on Vimeo.